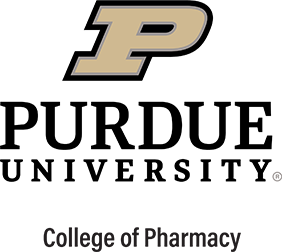 The College of Pharmacy would like to congratulate the winners honored at the Purdue Undergraduate Conference. Kendall Mores won second place in the university wide oral presentation competition. 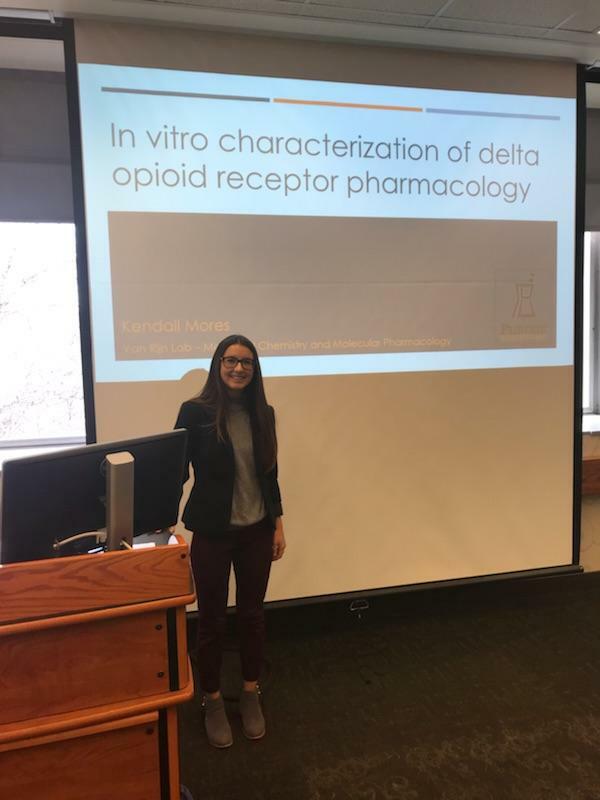 Her presentation was “In Vitro Characterization of Delta Opioid Receptor Pharmacology”.